Locally owned and family operated since 1962. 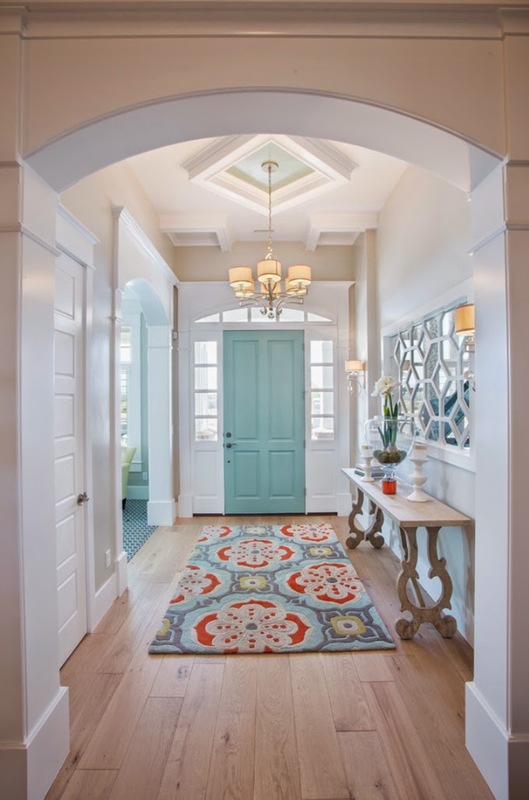 This foyer is bright and warm, setting the stage for a neat and well thought out home by matching the rug to the front door and the vase on the side table. 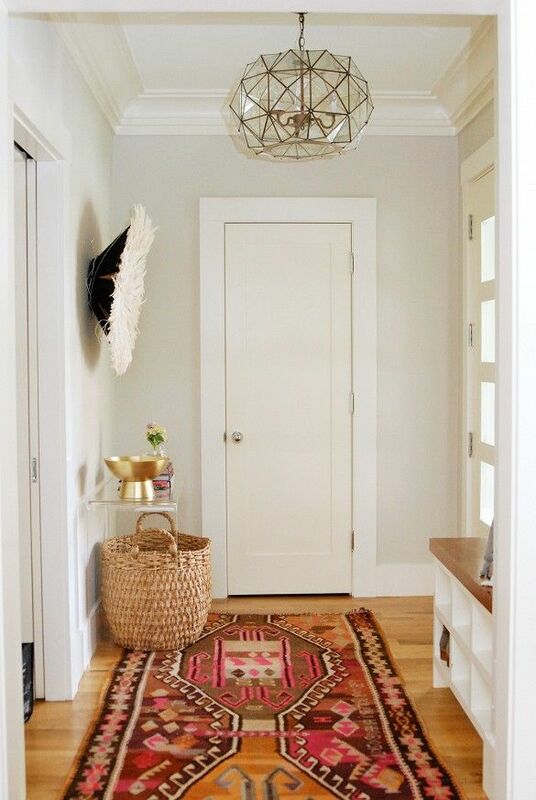 This entryway mingles simplicity with bohemian vibes, letting the warm colors in the patterned runner bring out the natural warmth of the wood and woven basket. 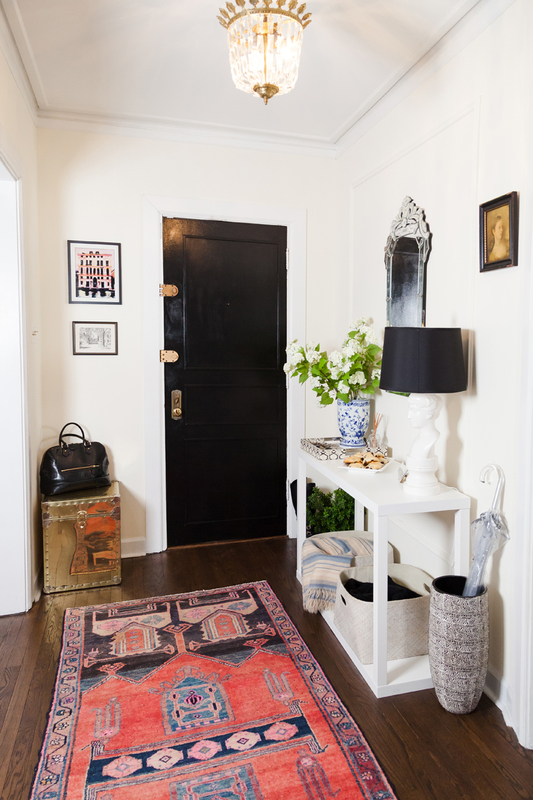 This entryway’s warm rug works similarly, but the dark door, lampshade, and other accents work with the dark navy elements of the rug pattern to create a more dramatic feel. 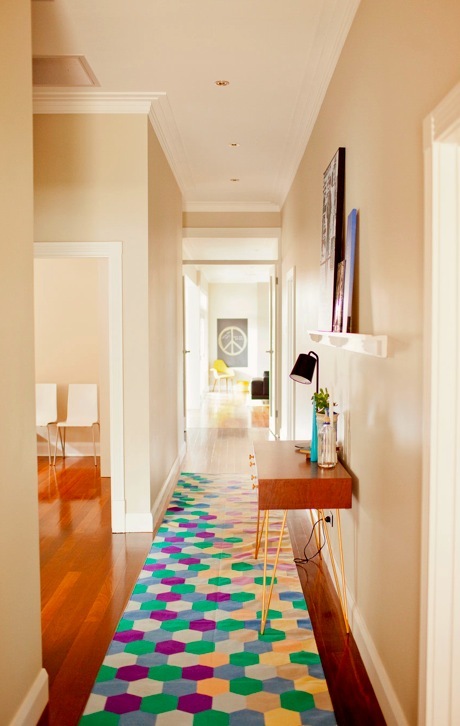 The pink and reds in the rug keep the hallway from feeling severe. 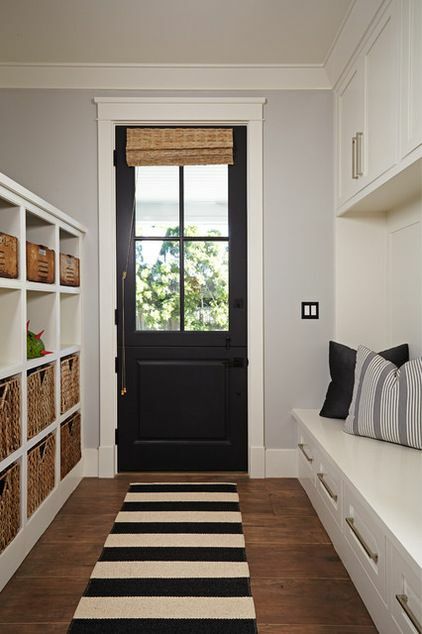 This black and white mudroom keeps things simple and organized. The space looks crisp and together, but the striped runner adds a playful element. Talk about playful! 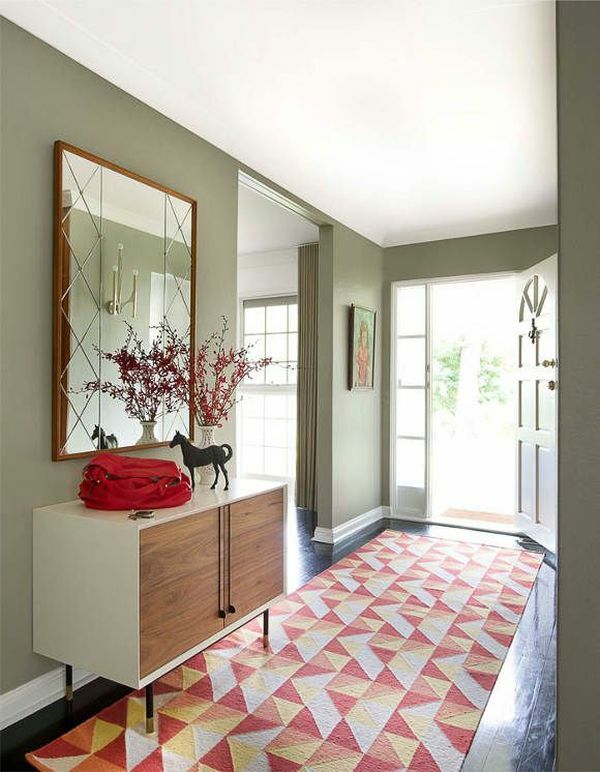 The colorful, geometric rug in this hallway really brightens up this entry. This bold, honey comb rug features some incredible jewel tones that work wonderfully alongside the neutral but warm walls and wooden floors. Want to give your hallway, entryway, or mudroom a face life? Visit us at the showroom and check out our great selection of rugs and runners that will bring your home to life! 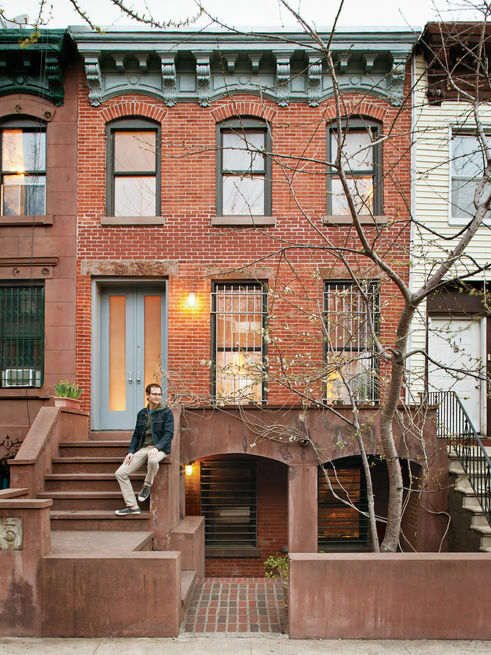 We love the way modern and classic mix with this bold brick exterior in New York. 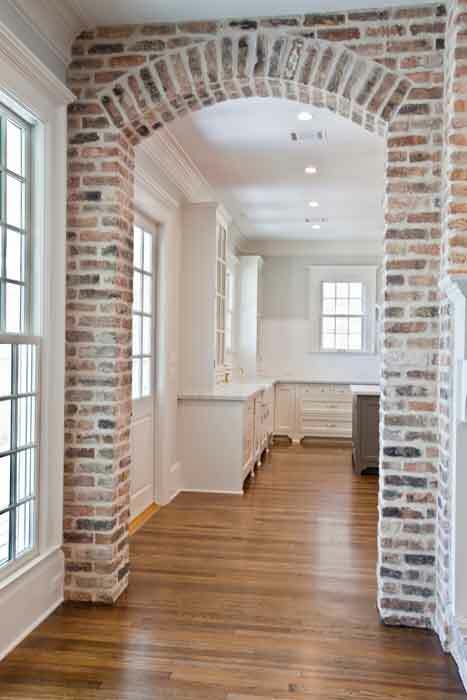 It can also work wonderfully as a subtle little pop between rooms as in this lovely archway. Brick in the bedroom? Yes! The accent wall adds so much texture to this masculine bedroom. However, brick proves to be quite versatile in this bright and cheerful nursery! And also looks great as an island accent in this more modern kitchen! If you feel the walls are closing in on you, you could move to a new place or knock a wall down. Or take the easy route and just make your existing rooms appear larger with these 10 simple tips. One way to make any space feel smaller is by filling it up with too much stuff. So don’t! Avoid visual clutter to make any space feel larger. Pick your furniture based on what you need for everyday use instead of planning for all eventualities. That’s what foldaway chairs are for. Make sure the ceiling is a different color, as rooms painted in only one color always look much smaller. 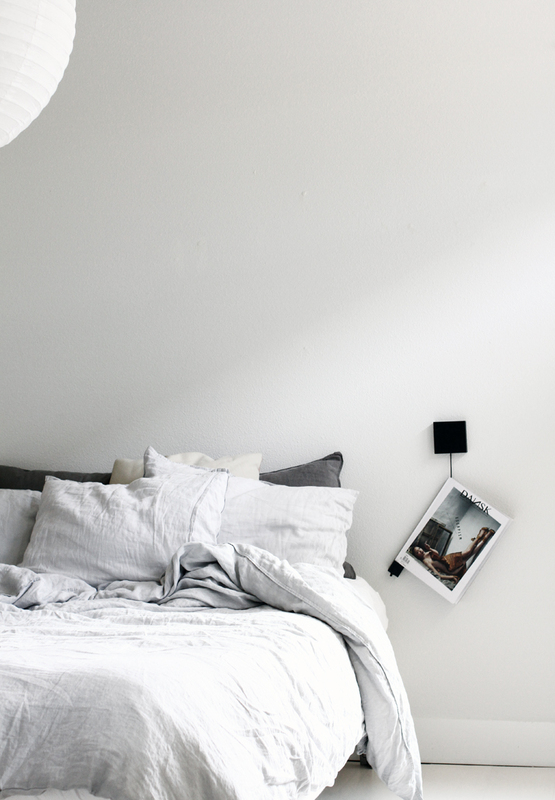 A bright white ceiling with off-white neutral tones everywhere else works well. Pick furniture that you can see through or under. Nothing makes a room look smaller than a big dumpy couch with no visible legs. Raised furniture is key. Consider glass-top desks and tables that allow light to pass through. They will also give your room a fresh modern look. Use multiple standing lights and wall fixtures instead of relying on a single overhead light, which tends to focus attention in one spot and make the walls appear to be closing in. 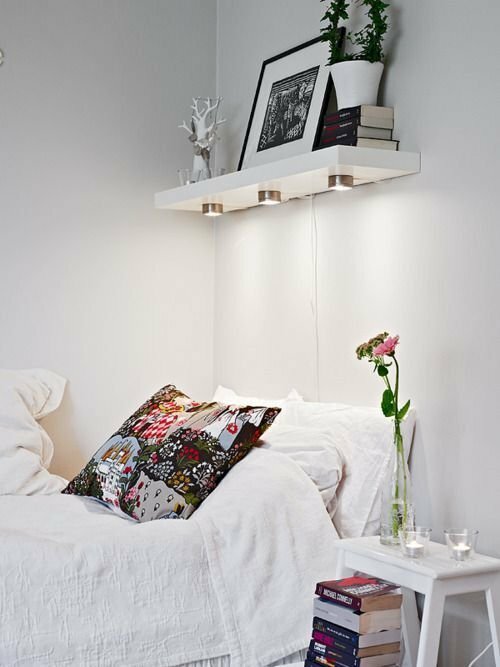 You can break up a room into different spaces with lighting just as easily as you can with furniture. 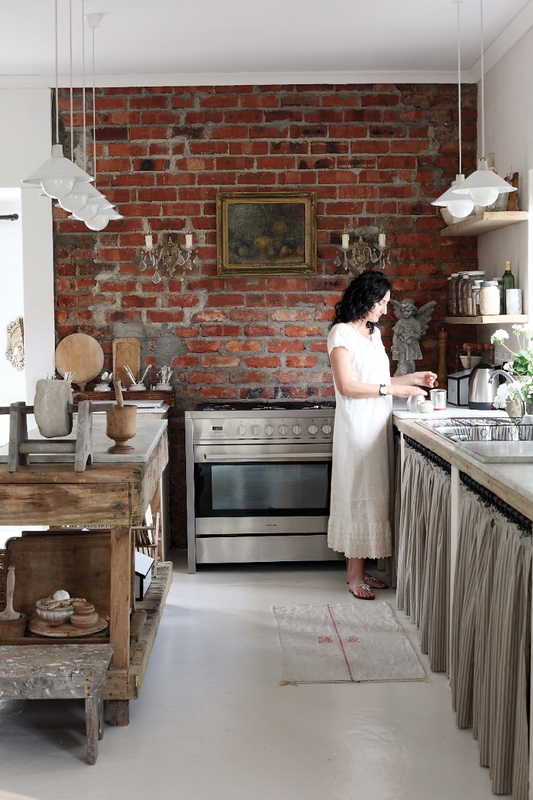 Use high shelving or floor-to-ceiling shelving to draw the eye upward. For an even more spacious feel, don’t completely fill them up with books. Instead, leave some shelves empty except for a few photos or showpieces. Leave your windows uncovered, or, if you do cover them, make sure they let as much light in as possible when not drawn closed. Full-length drapes of light fabric work well. Place leafy plants near a window to add depth. You don’t need to go small with everything to make a room look larger. Often a few larger pieces, especially when it comes to paintings and wall hangings, make the room look larger. The eye likes to see clean lines and little clutter. Mirrors both trick the mind into seeing a larger space, and, if placed correctly, can reflect light, making a room seem both brighter and larger. Go for a big one. Create space by choosing furniture items that can do double, or even triple, duty. The right ottoman can be a footrest, provide storage, and can also serve as a coffee table if you place a tray on it. 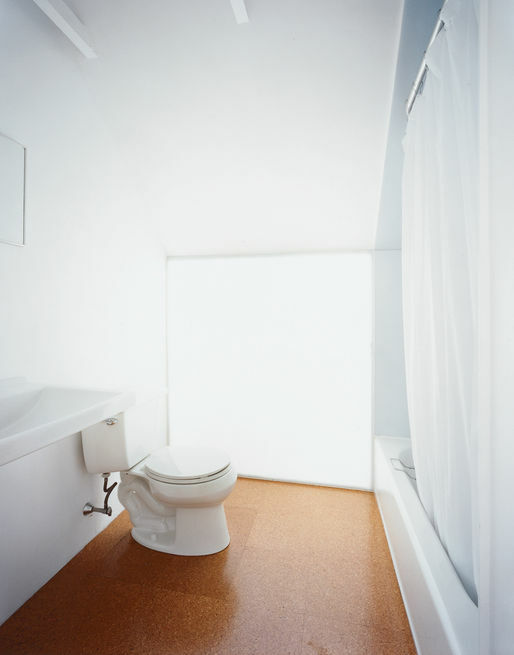 Lighten your floor covering. Dark floors shrink rooms, especially if the furniture is dark also. Use a lighter floor rug to fix this problem in a snap — Abbey Carpet of San Francisco has tons of beautiful rugs that will open up your space. For more home ideas, inspiration and tips visit Modernize.com. Marsala plays well with others! 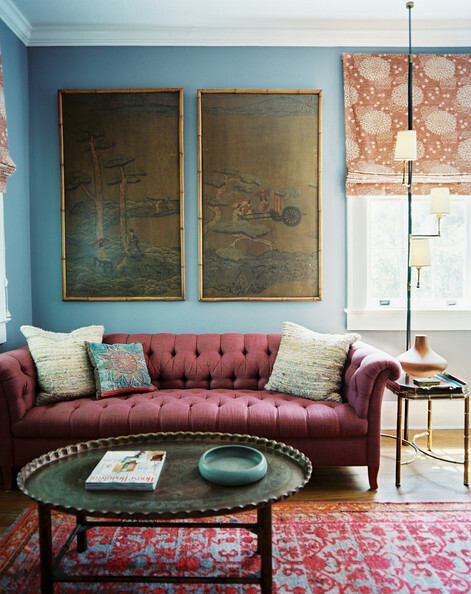 In this living room, the earthy reds of the couch and rug are the perfect compliment to the blue and gold elements. It also looks great against this sophisticated white palate — you can find hints of Marsala in tons of gorgeous oriental rugs we have here in the showroom! 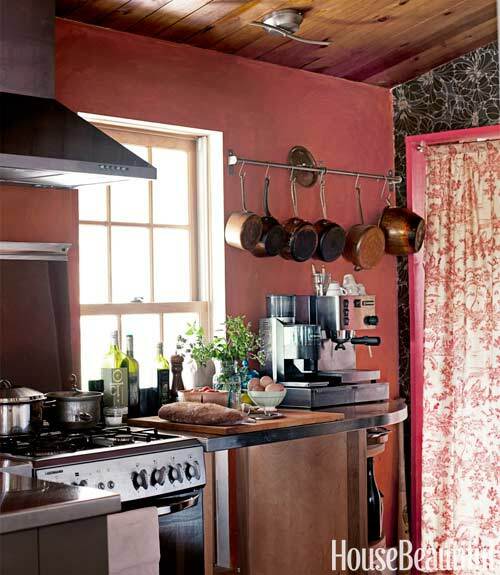 Marsala can be a vibrant accent wall that adds some POP without being overbearing. 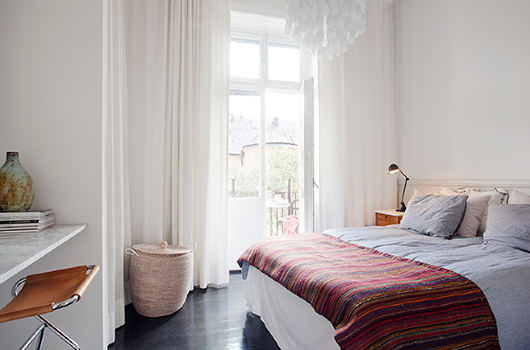 And it can also work as a more subtle splash of color, as with this striped throw. 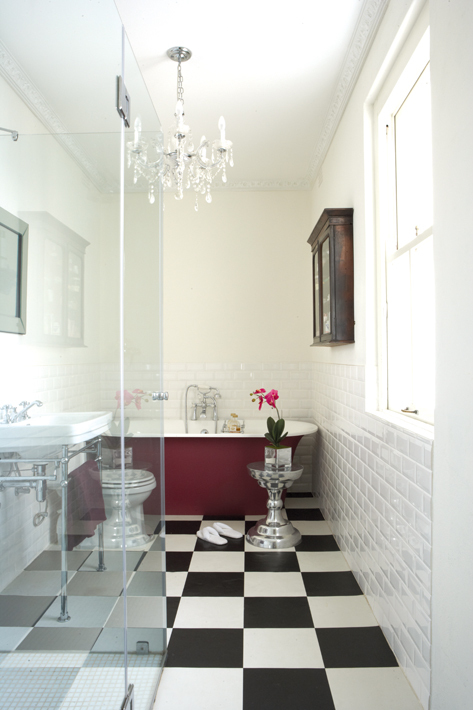 We love the way this deep red tub livens up this bathroom. 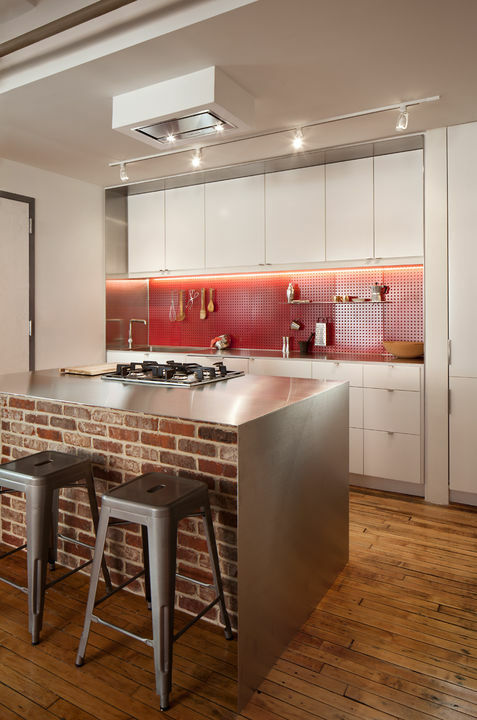 A color that evokes so much spice and richness goes perfectly in the kitchen, too! 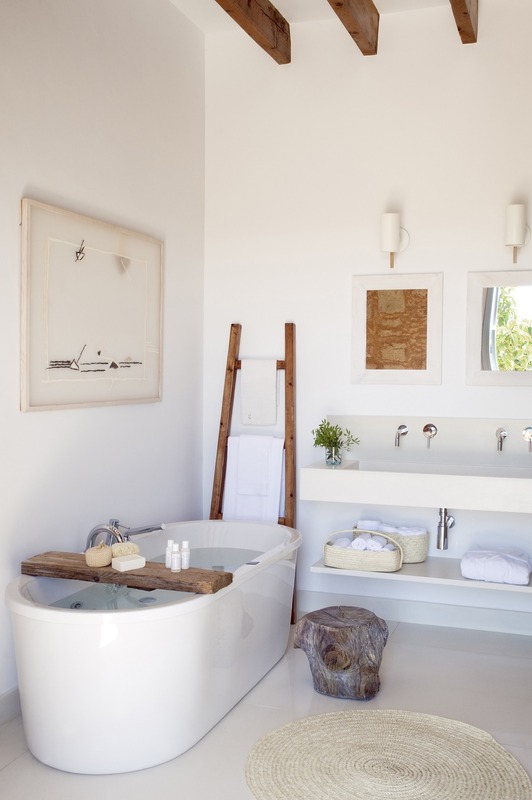 Warm white simplicity with soothing natural elements — we wouldn’t mind relaxing in this tub! 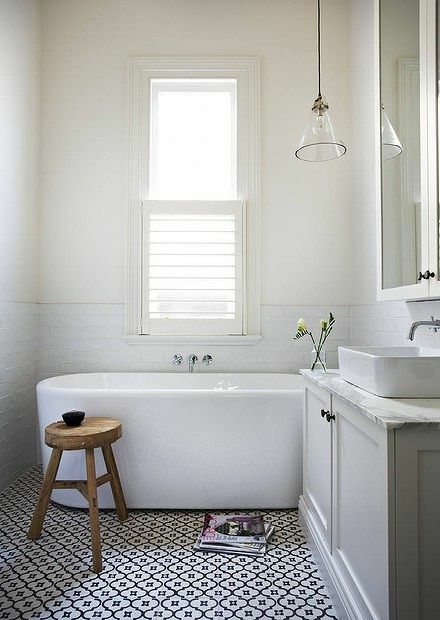 Bright whites and clean lines, plus a wonderful square sink! 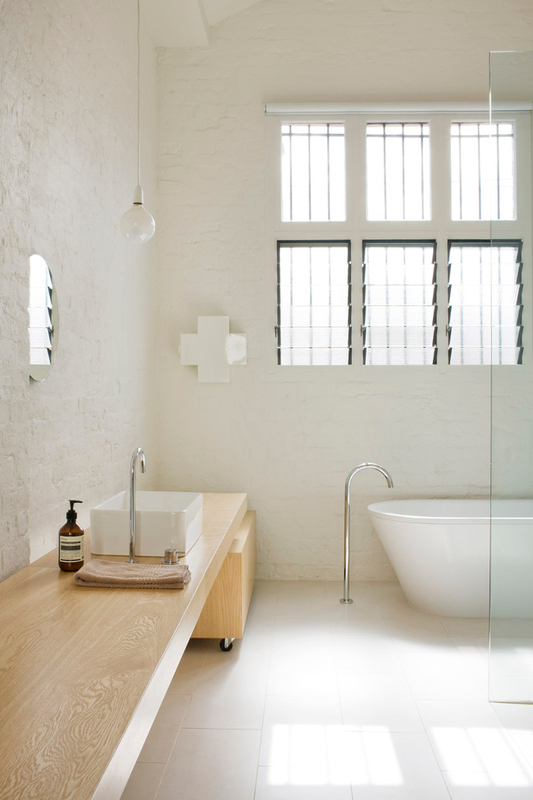 This bare bones bathroom is the definition of simplicity — absolutely minimal but bright and clean. 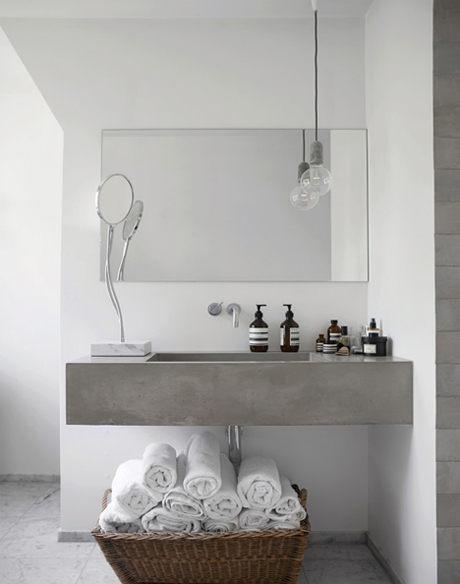 This modern bathroom stays simple but adds a few splashes of color to brighten up the gray palette. 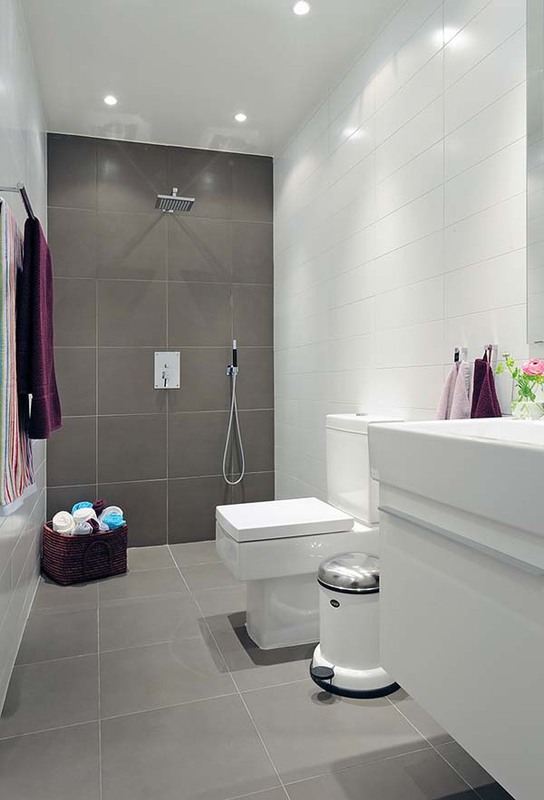 This bathroom uses a fun tile pattern to add a little flare to the white simplicity. Organization is the name of the game in this carefully manicured gray bathroom. So what do you think? 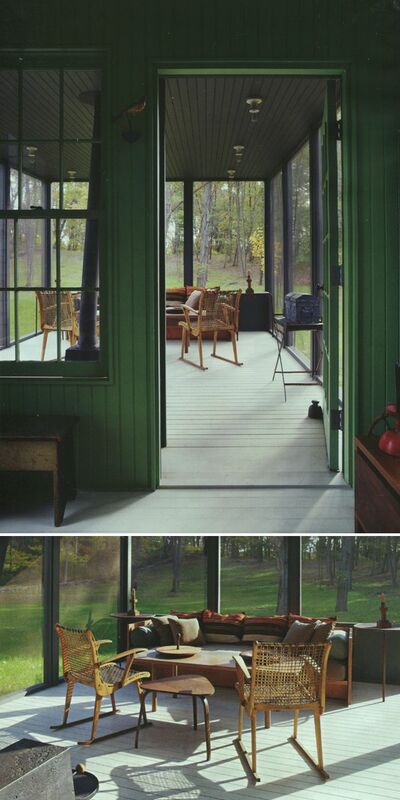 Which of these rooms is your favorite? What’s more simple than white? 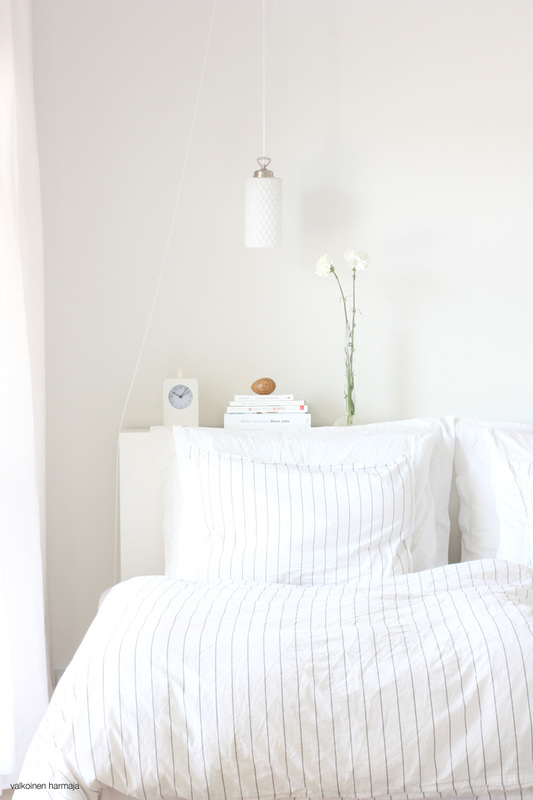 This bright white set up looks clean and inviting. 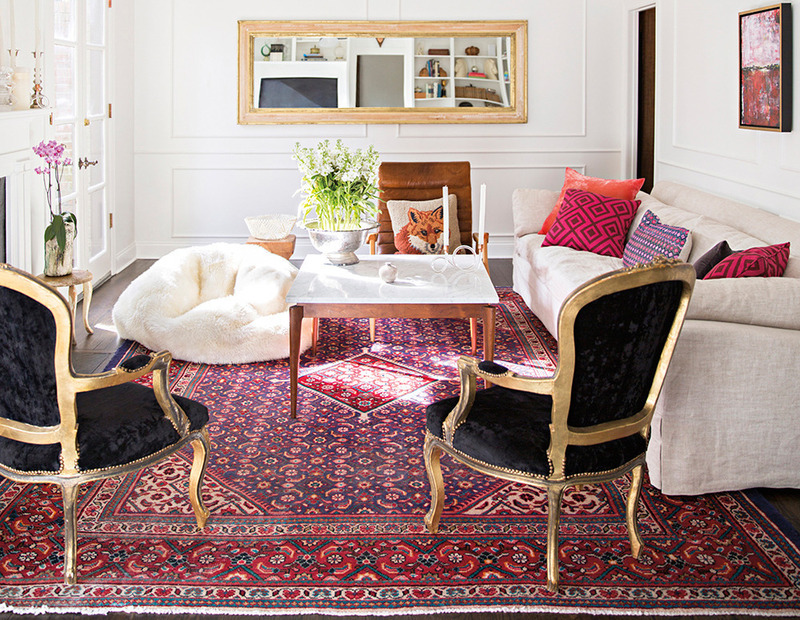 This simple layout is enhances by a cozy rug that gives it a little extra flare but keeps the palette neutral. This room stays simple, but is kept interesting with a few quirky splashes of color — you can find the perfect accent rug for your simple space in our showroom! 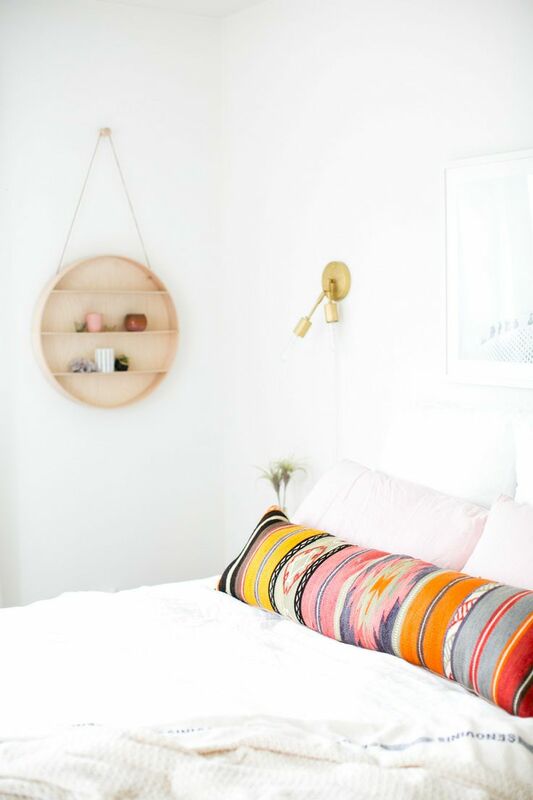 Here’s another space with a gorgeous splash of color — the white palette makes the perfect backdrop for this pillow to stand out. This bedrooms takes the opposite approach and keeps the space dynamic with various gray tones and an unusual take on the bedside table. 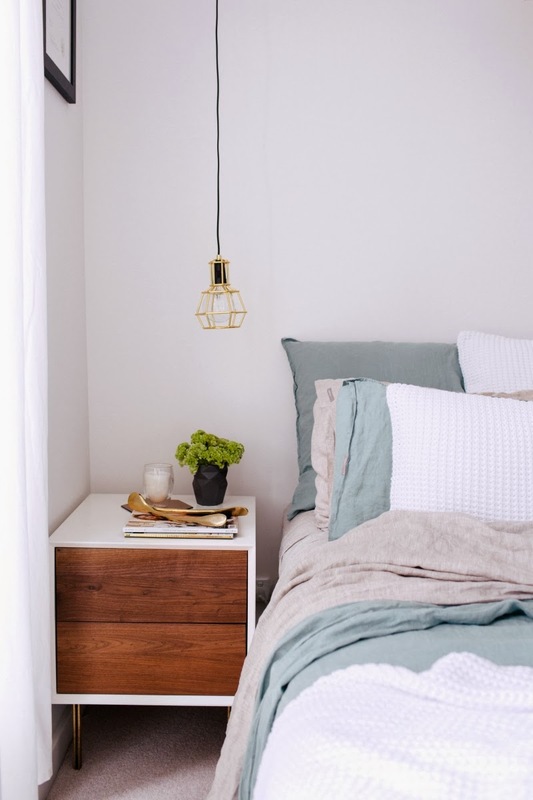 Muted natural tones keep this layered space simple but appealing. 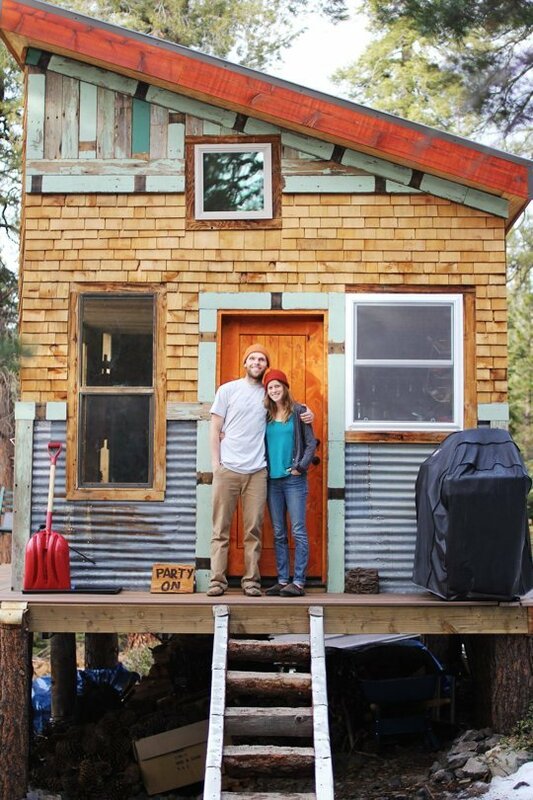 This funky little DIY cabin is full of wonderful handmade touches! 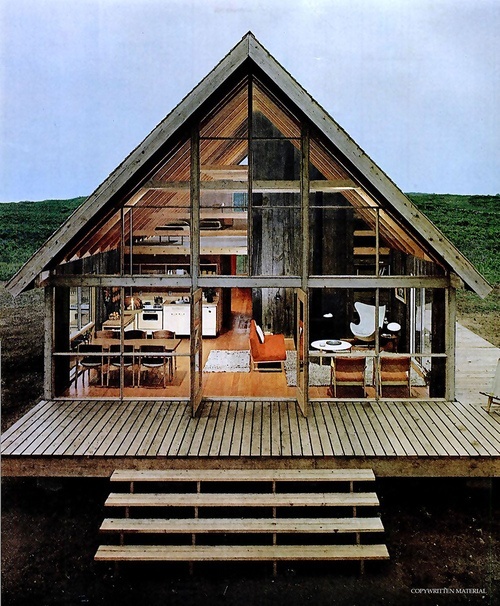 How would you like to watch the sunrise on the porch of this beautiful glassy a-frame? 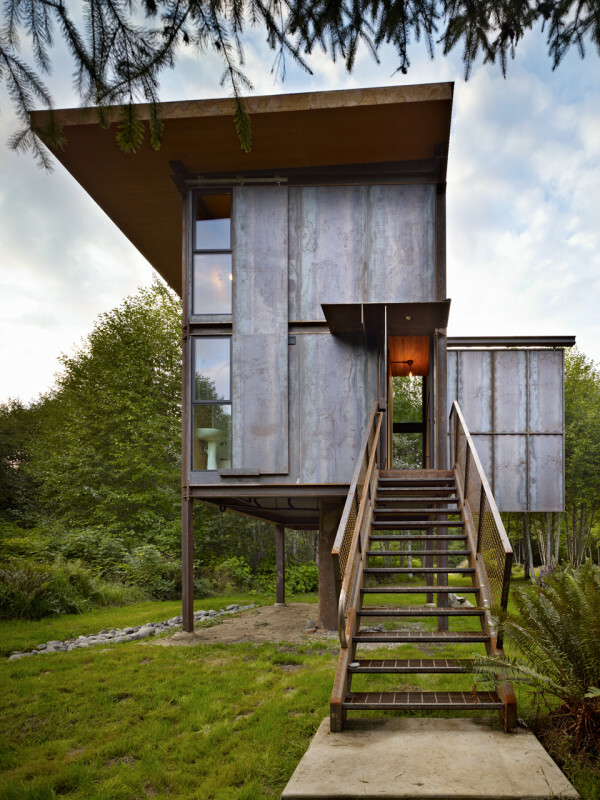 We love the modern look of this stilted Washington cabin! 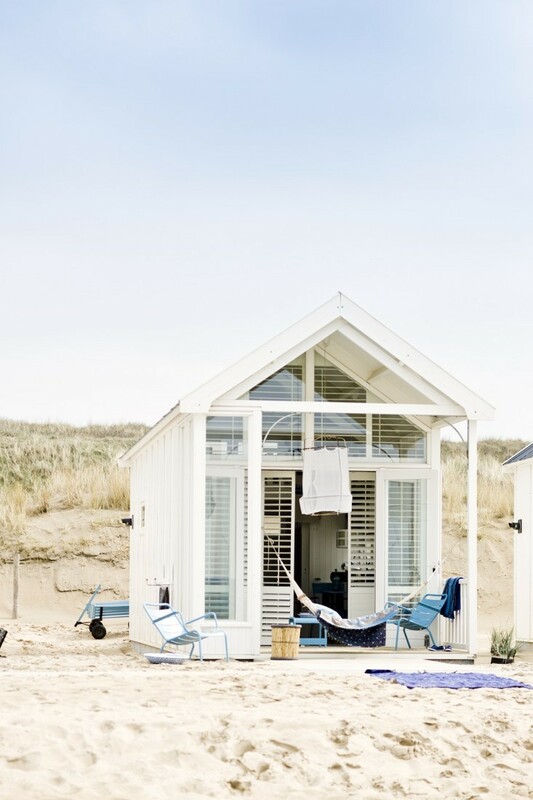 We wouldn’t mind waking up to the ocean breeze in this wonderful little beach cabana. 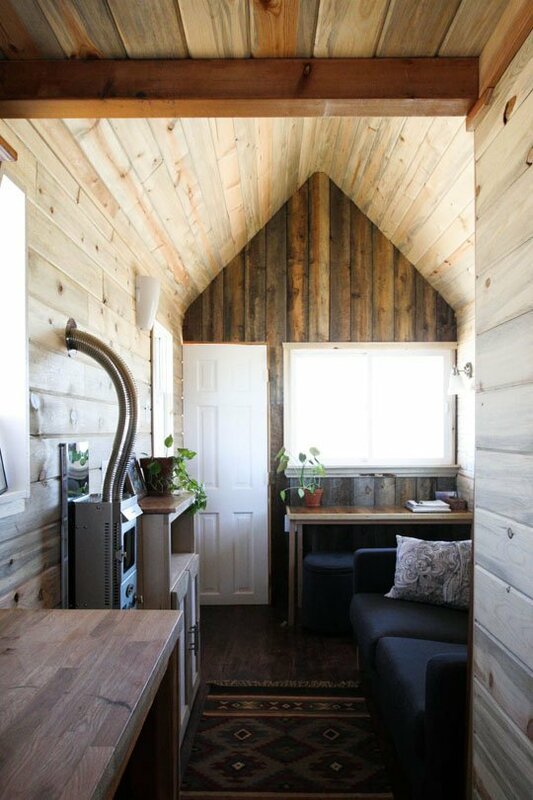 How about taking this tiny micro cabin traveling? 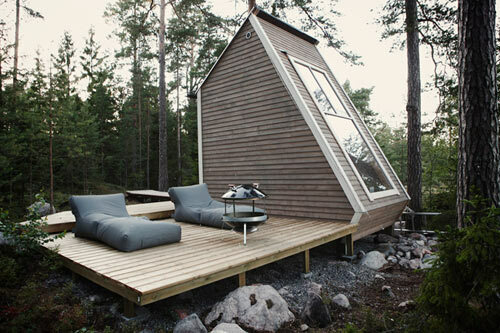 Or lounging in front of this funky Finnish cabin? 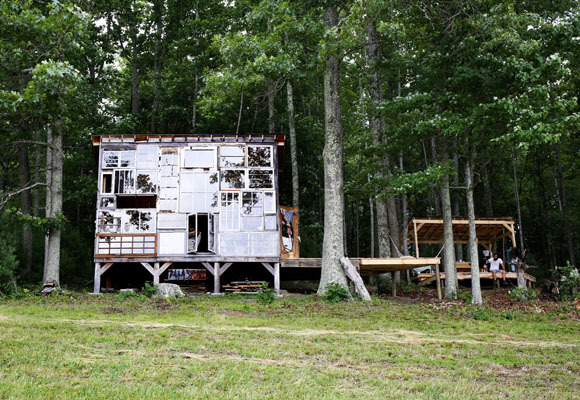 We’ve saved our favorite for last: check out this dreamy handcrafted cabin, complete with a gorgeous wall of windows and tell us you’re not in love! 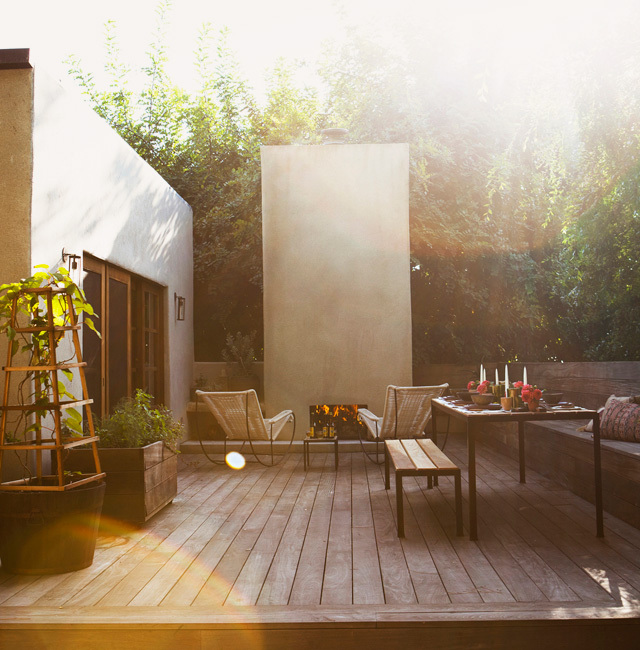 This gorgeous patio area would be perfect for Spring entertaining! 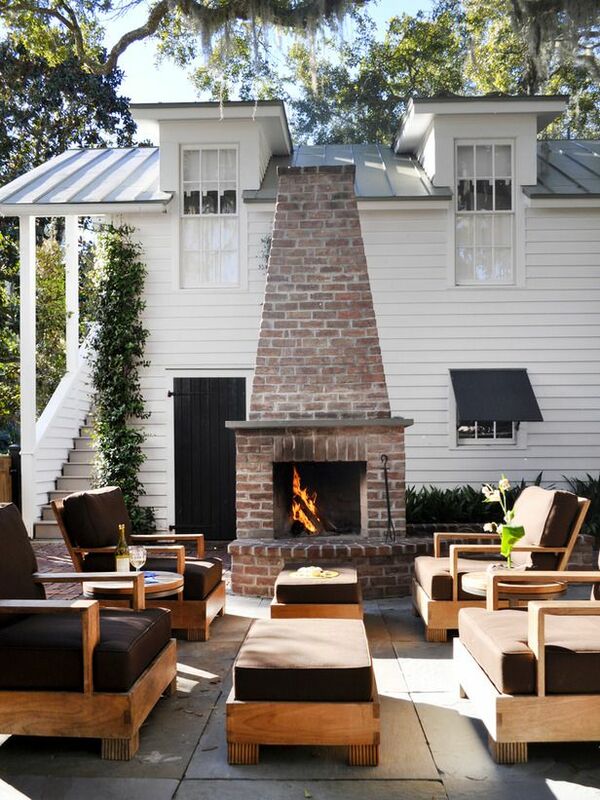 The brick fireplace would keep those brisk Northern Californian nights cozy. Here’s another lovely patio, perfect for outdoor dining! 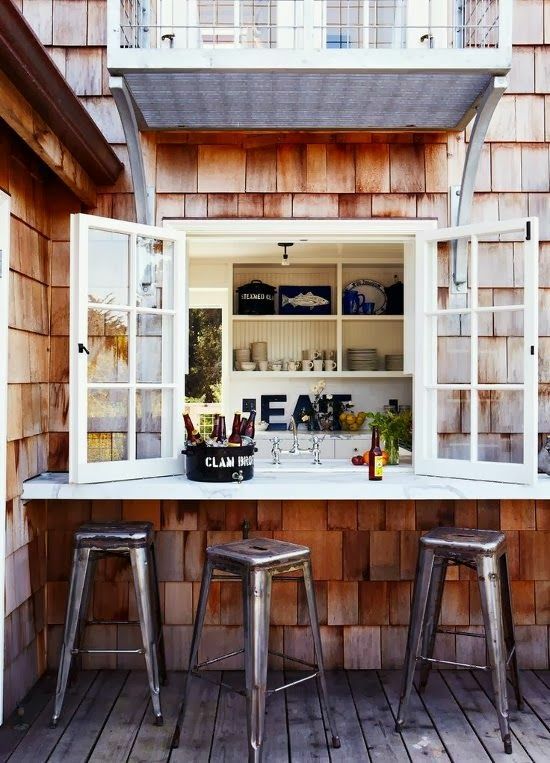 Or take outdoor dining to the next level with this cute indoor/outdoor kitchen and bar! 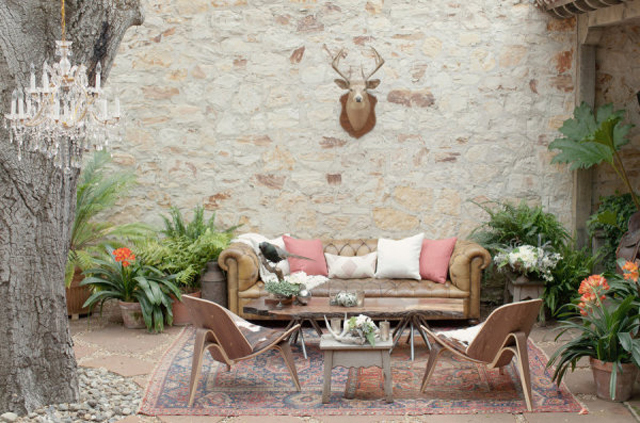 We love the palette of this whimsical outdoor area. 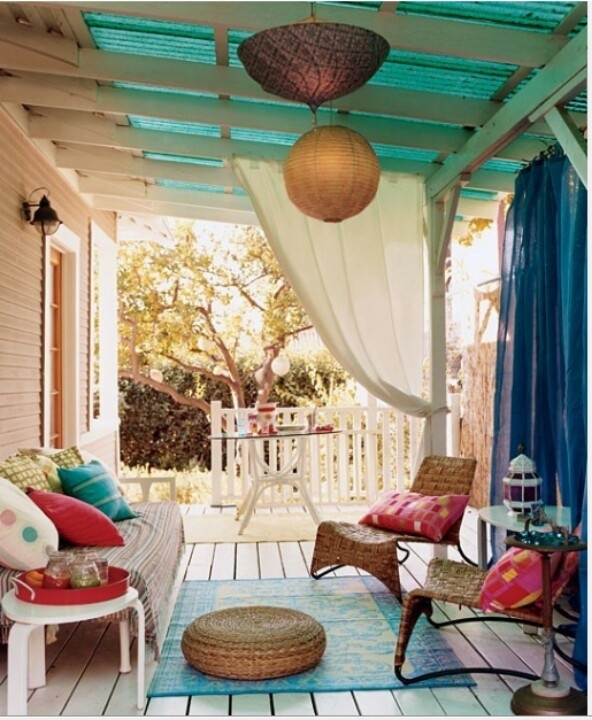 Can you imagine enjoying a lemonade and a cool Spring breeze from this colorful deck? 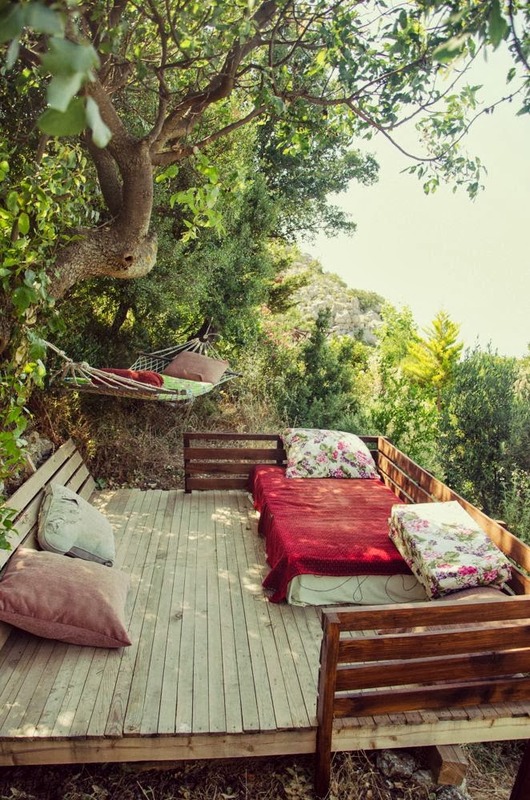 Or reading a book in this little Boho hammock nook? 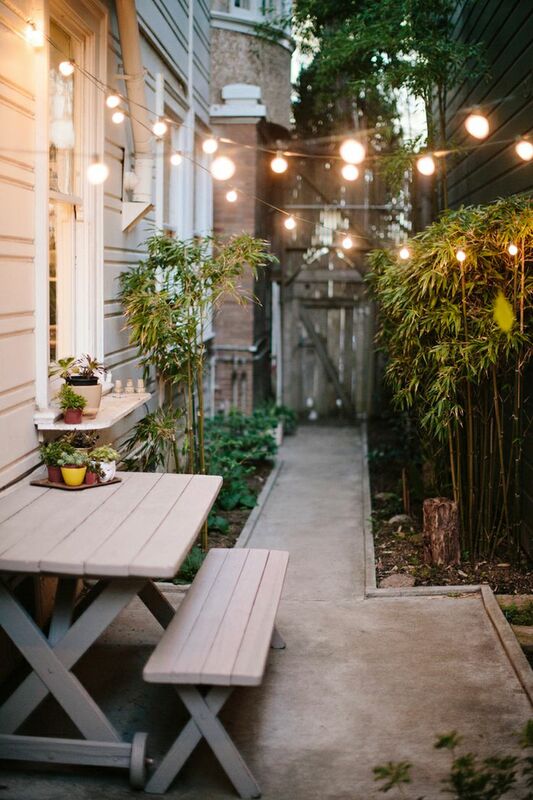 Even small garden spaces can be spruced up with a little greenery and some lights! 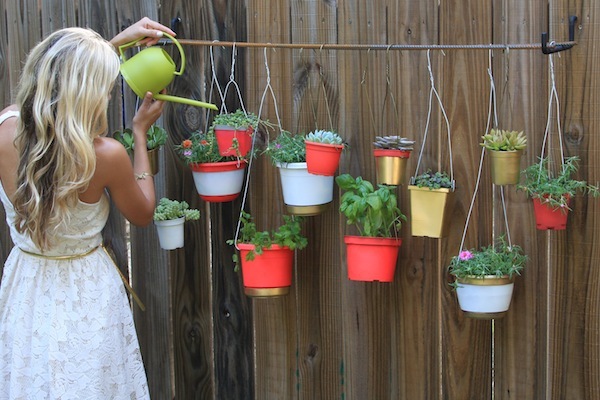 Spruce up a small outdoor area with this cheery hanging planter DIY! 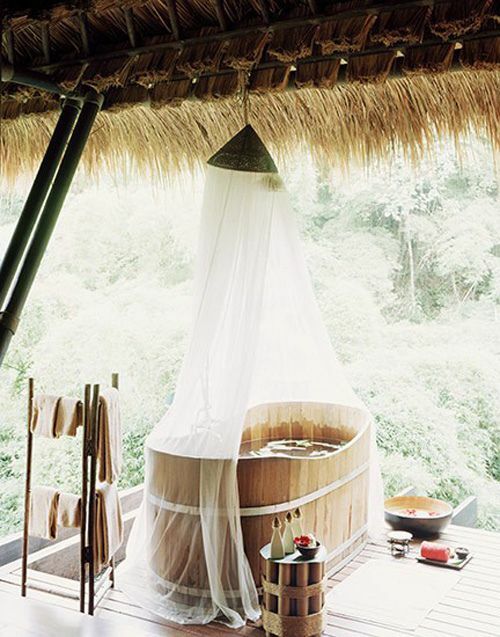 Or enjoy the onset of spring from the luxury of a big outdoor tub! St. Patrick’s Day is coming up, and Spring is only just around the corner — what better color to celebrate than green? 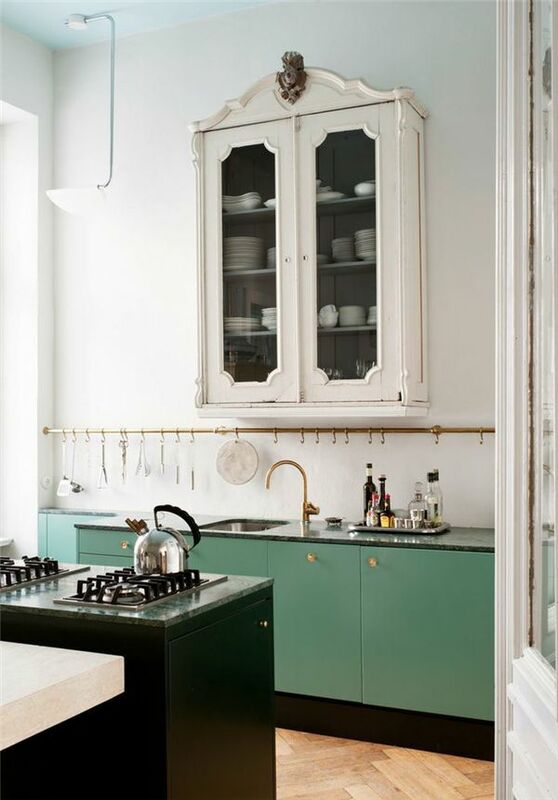 This spacious kitchen is fully in the St. Patrick’s Day spirit with both green AND gold accents! 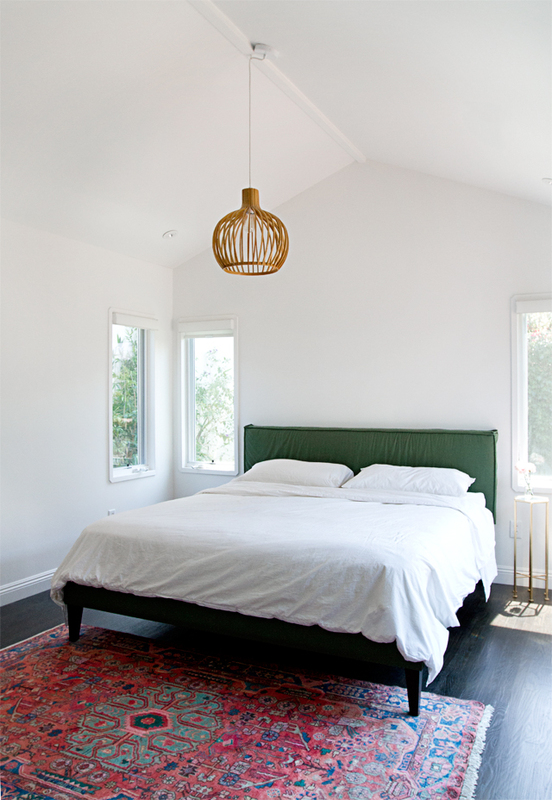 Green can make for a great wall color, as with these paneled walls. 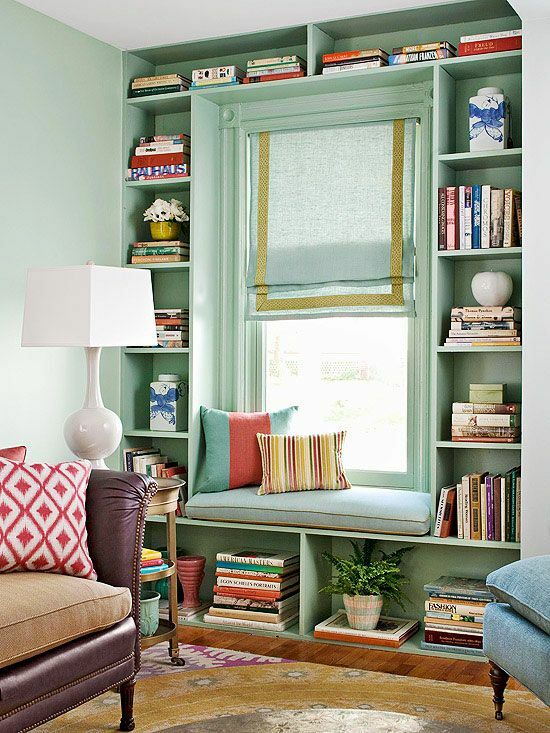 We’d love to curl up with a book in this minty nook! 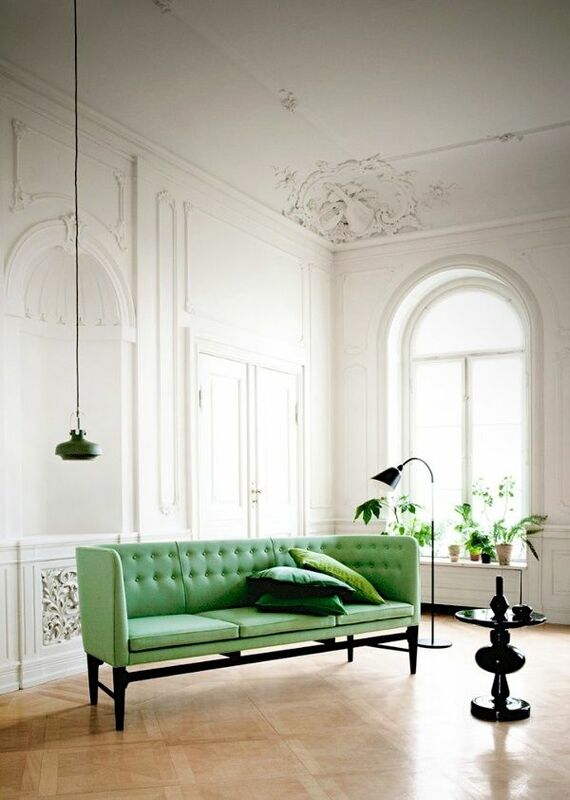 Green can also make an eye catching accent, as with this gorgeous sofa. 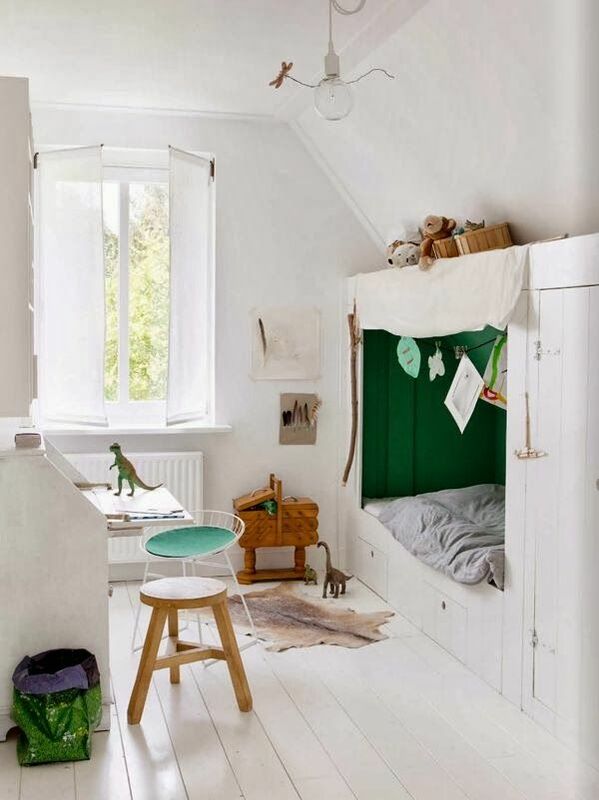 We love the splash of green in this whimsical children’s room. And these velvet green dining room chairs! 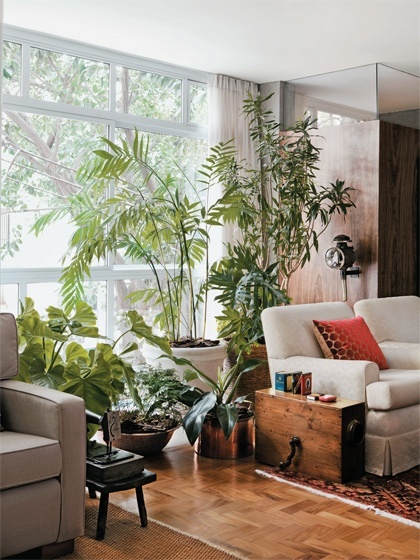 Of course you can always introduce a little green into your space by adding houseplants! 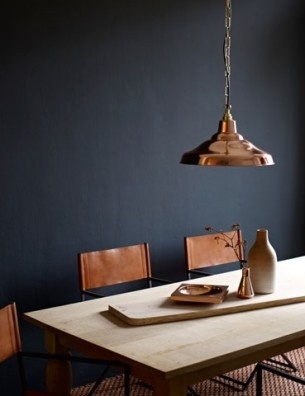 Bright copper accents against dark dining room walls. 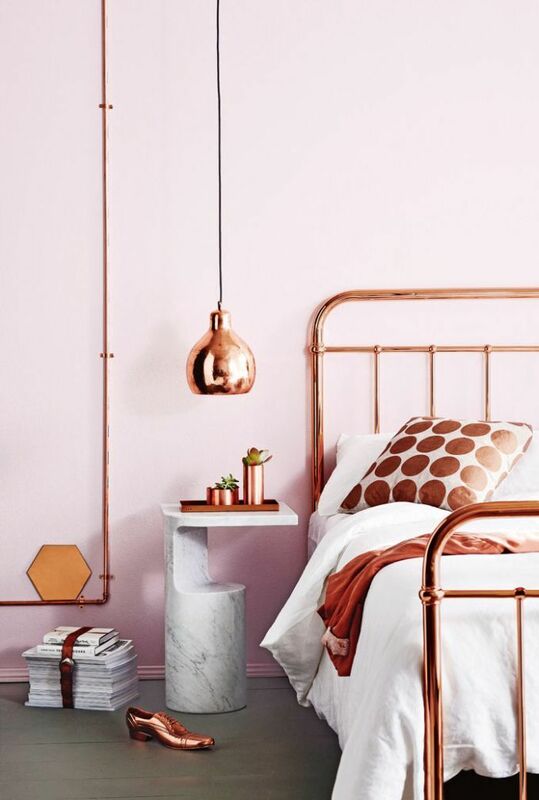 Copper and soft pink make for a warm and inviting bedroom. 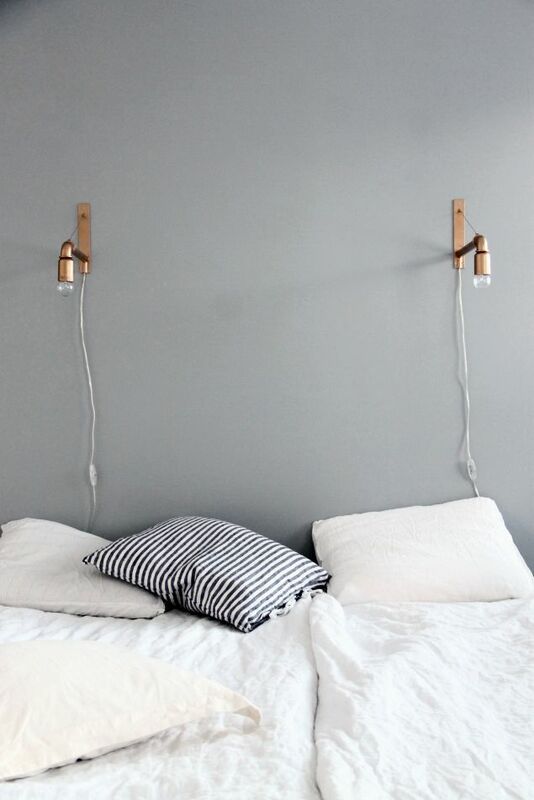 Simple little copper light fixtures against gray. 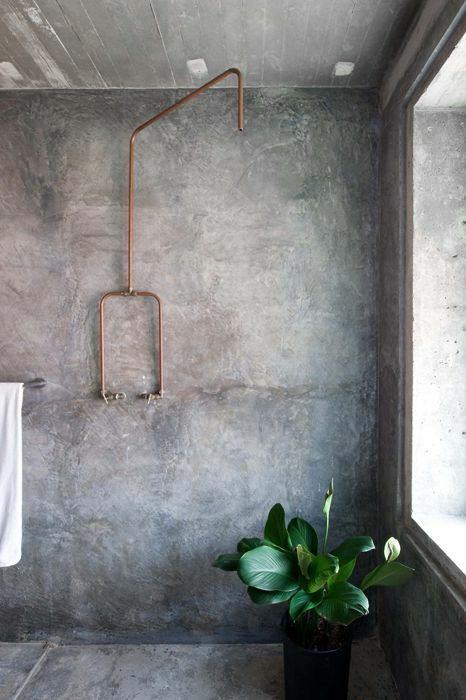 This copper shower faucet adds a little modern flair to this industrial looking bathroom. 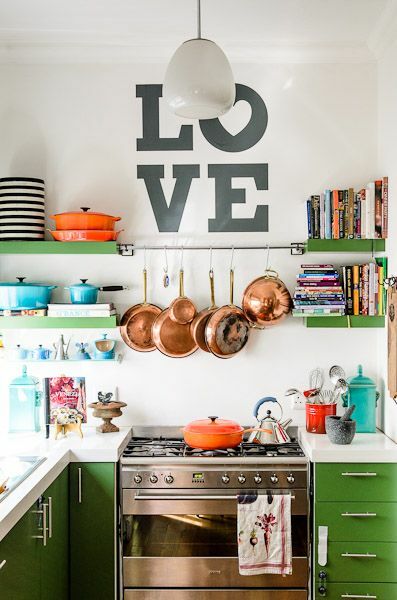 Cheery copper pots and pans in a colorful kitchen. 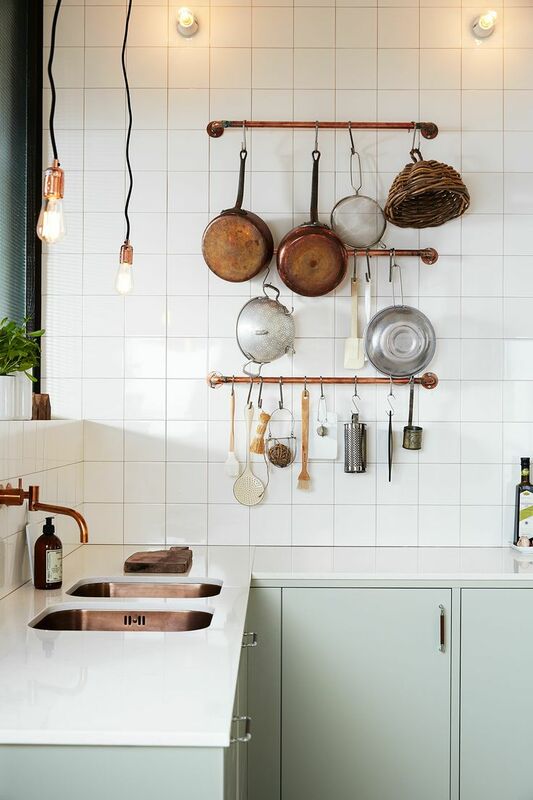 In this kitchen, the pots are even hung from copper pipes that match the sink and lighting accents! 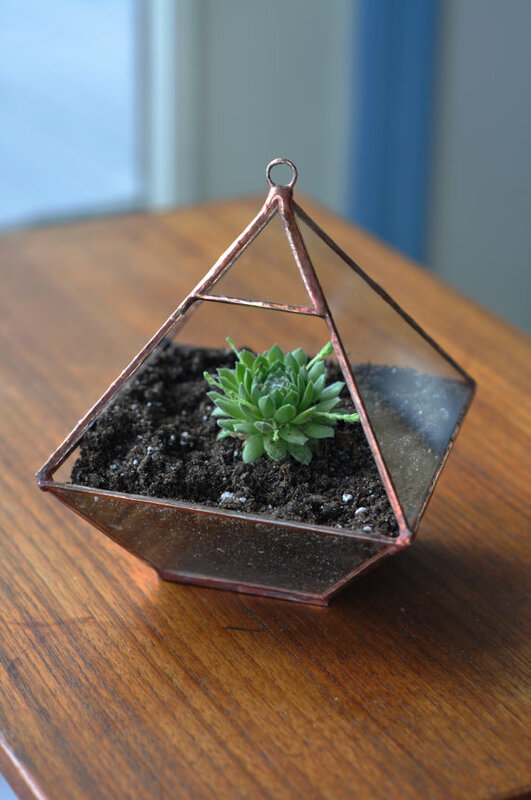 This sweet little copper terrarium was too cute not to include. 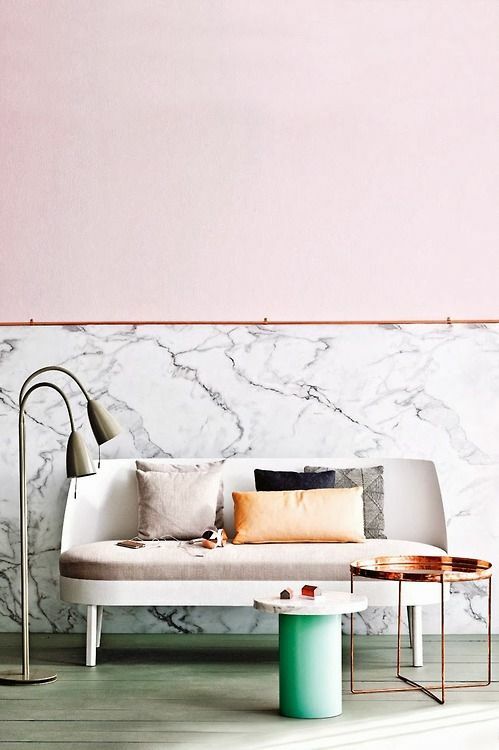 Here another instance of soft pink and copper working wonderfully together. 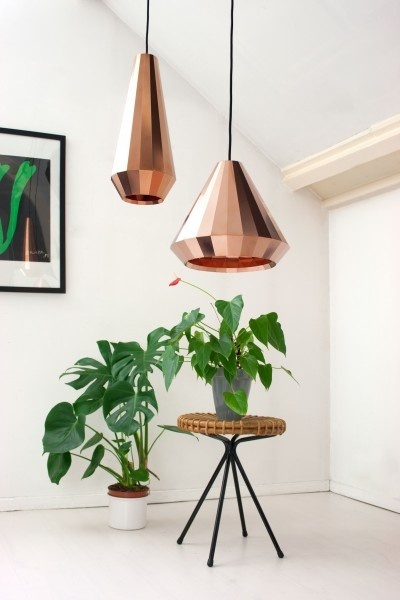 Some absolutely gorgeous pendant lights. 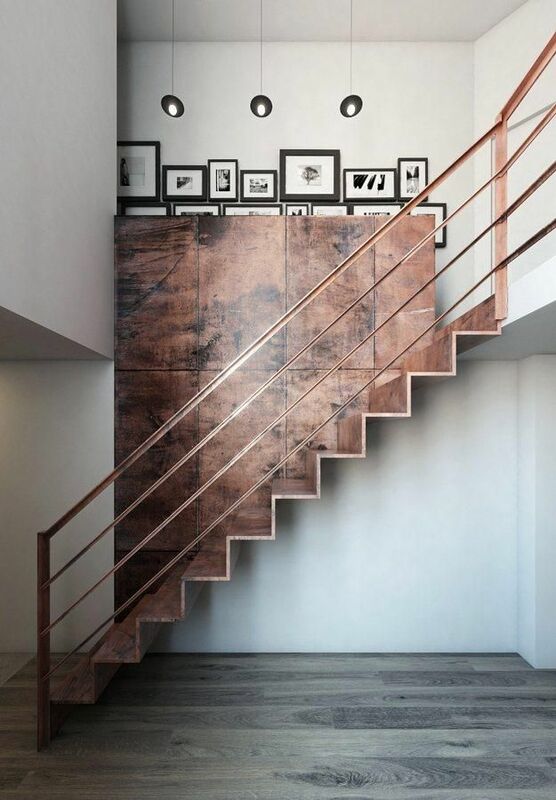 We love these unique copper stairs! 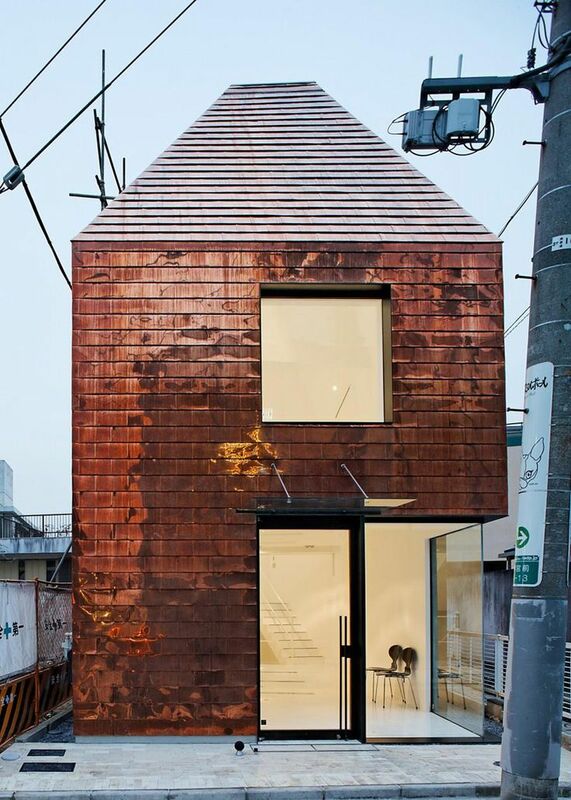 Here’s a bold use of copper; an entirely copper plated building!